Tour '09: The South! 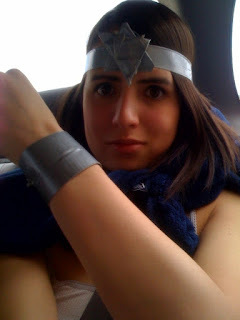 : In which Ramona creates an entire WW costume out of ducktape and a blanket! In which Ramona creates an entire WW costume out of ducktape and a blanket!